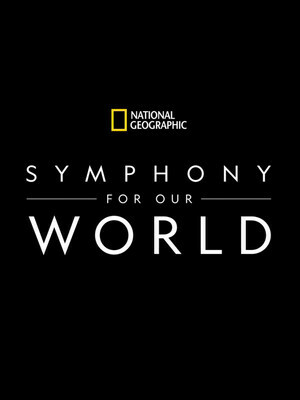 A cast of Broadway veterans, backed by an on stage symphony, perform the show-stopping songs of the most prolific and daring composers of all time. 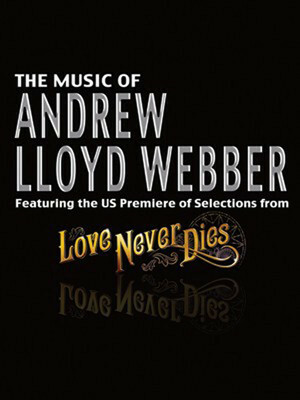 This grand showcase of Andrew Lloyd Webber's music includes his biggest and most memorable hits. 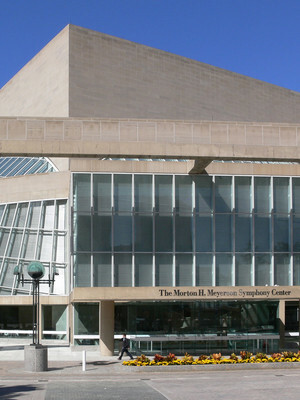 Please note: The term Meyerson Symphony Center as well as all associated graphics, logos, and/or other trademarks, tradenames or copyrights are the property of the Meyerson Symphony Center and are used herein for factual descriptive purposes only. We are in no way associated with or authorized by the Meyerson Symphony Center and neither that entity nor any of its affiliates have licensed or endorsed us to sell tickets, goods and or services in conjunction with their events.